The sound of hammer beating on nails is probably not your idea of music. 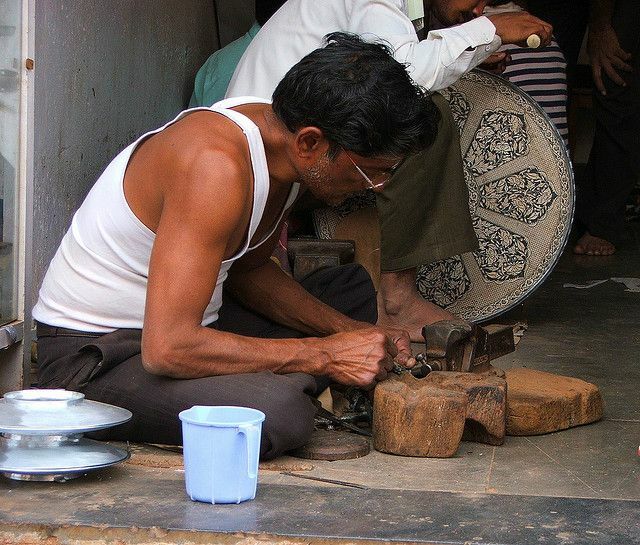 But to artisans in Bidar, it’s pure harmony. The end result is magnificent piece of art with intricate carvings and enchants you with tales of Sultans and their valor during the Indian medieval period. Bidriware, as it is known, gives us an insight into India’s rich and exquisite heritage. 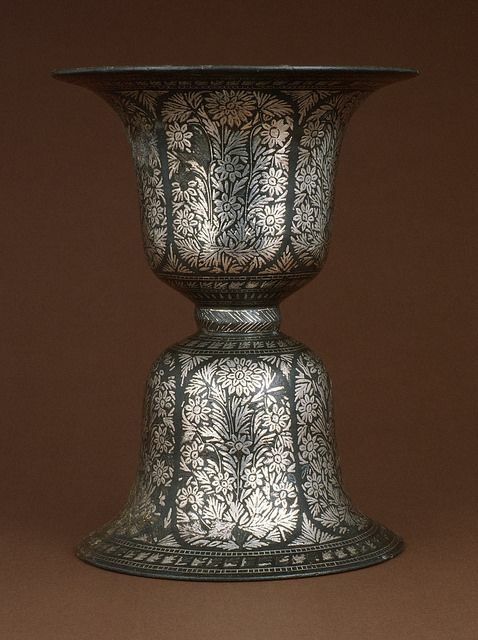 Widely known as Indian art, Bidriware often fails to be recognized as Bidar’s artwork. But the lesser-known fact remains that these artifacts are made on the soil of Bidar and from the soil of Bidar. What makes this artwork unique to Bidar is the variety of soil they use in its creation. The artisans determine the quality of the soil by tasting it with the tip of their tongue. The unique soil from around the Bidar Fort is used to create a mixture along with water and ammonium chloride. This is used for the blackening procedure which is Bidriware’s distinctive value. The silver inlay is, however, not affected by the ammonium mixture. 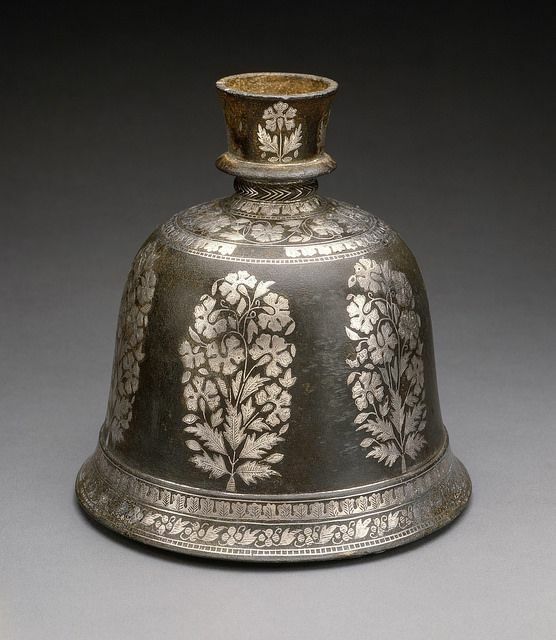 According to history, the origin of Bidriware is ascribed to Persia. 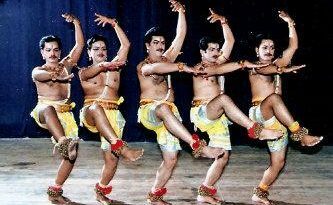 Legend has it that during the reign of the Bahmani Sultanate in the Deccan, the artisans of Bidar embraced these techniques and never looked back since. 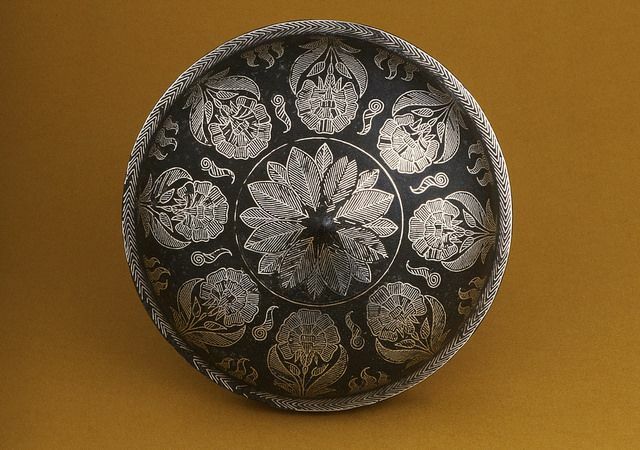 Bidri is the metalware technique used by the artisans of Bidar. An alloy of zinc and copper is used as the base for the designs, and fine designs are chiseled on this piece of metal. 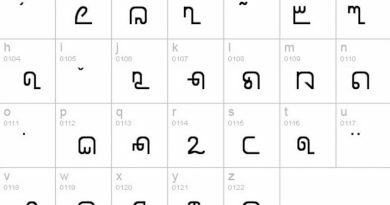 Once the patterns are detailed, pure silver in form of wires or strips are skillfully hammered in the engravings. The artisans’ dexterity with the chisels makes all the difference in Bidriware. The minute freehand features and the complex layouts are the most time-consuming, and yet the craftsmen tirelessly make masterpieces out of each artwork. The artwork has undoubtedly marked its position in the international market. But unfortunately, despite the popularity of Bidriware, the artisans don’t always get the fruits of their labor and hard work. “We artisans are poor and cannot afford to buy silver and other raw materials. Once we get an order, we take 60 percent advance with which we purchase the necessary raw materials and start working. 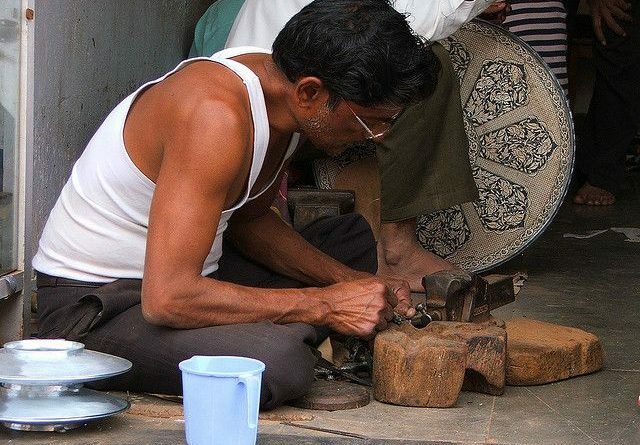 A minimum of 8 to 10 days are required to dispatch the items, which sometimes if delayed, can cause the buyer to lose interest in placing another order,” says Mohammad Saleemuddin, who is primarily an artisan and the president of an artisan organization named ‘Bidar Bidri Youth Mandale’. “If the government supports us financially, we can keep a proper stock of commodities and dispatching items would then be easier and faster,” he adds. 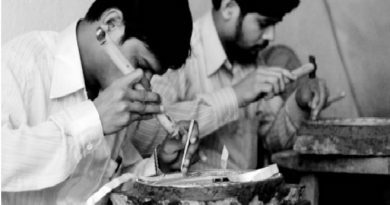 Bidrihandicraft.com is the one of the e-commerce platforms that has established a direct correspondence with the artisans and the prospective buyers. “We work not to profit but for the country’s heritage to flourish,” he adds. It is their pure love for art that these artisans from Bidar continue to produce magnificent Bidriware products. But clearly, appropriate measures must be taken to protect this important cultural heritage asset as well as their creators, before it withers away into extinction.